TRY THE REST, COME TO THE BEST. 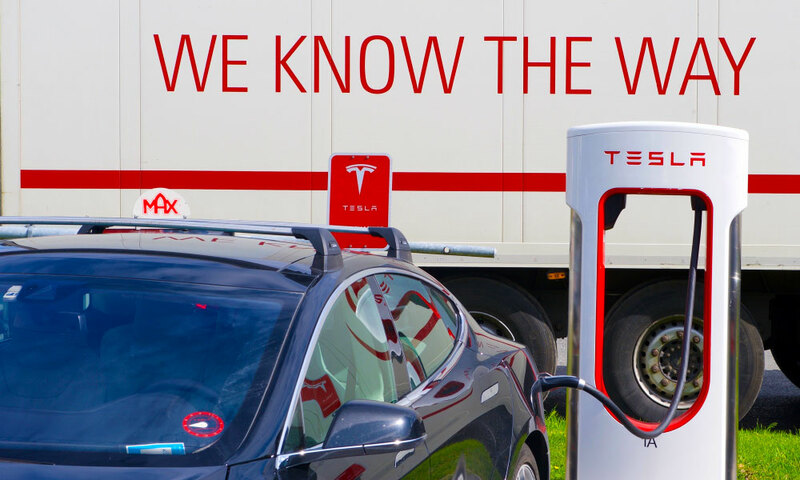 4 Tesla chargers are available. More will be added in the near future. 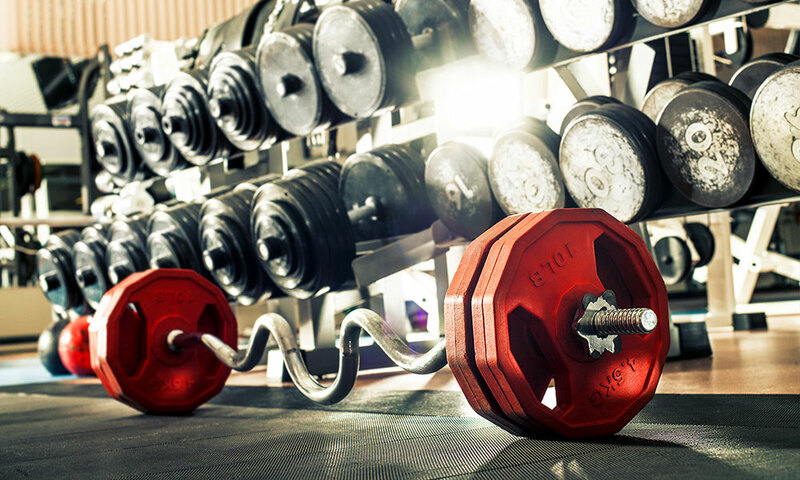 Full gym is available to the office workers and our drivers. Wi-Fi, TV, yard security, laundry, showers, and a sleeping room. 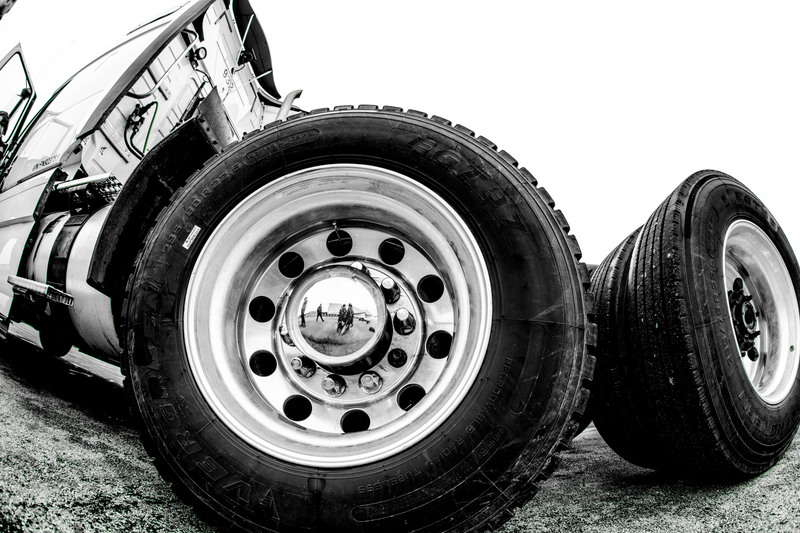 Full repair and maintenance services from truck to trailer. Drivers use the "Now Hiring" button here or at the top of the page. 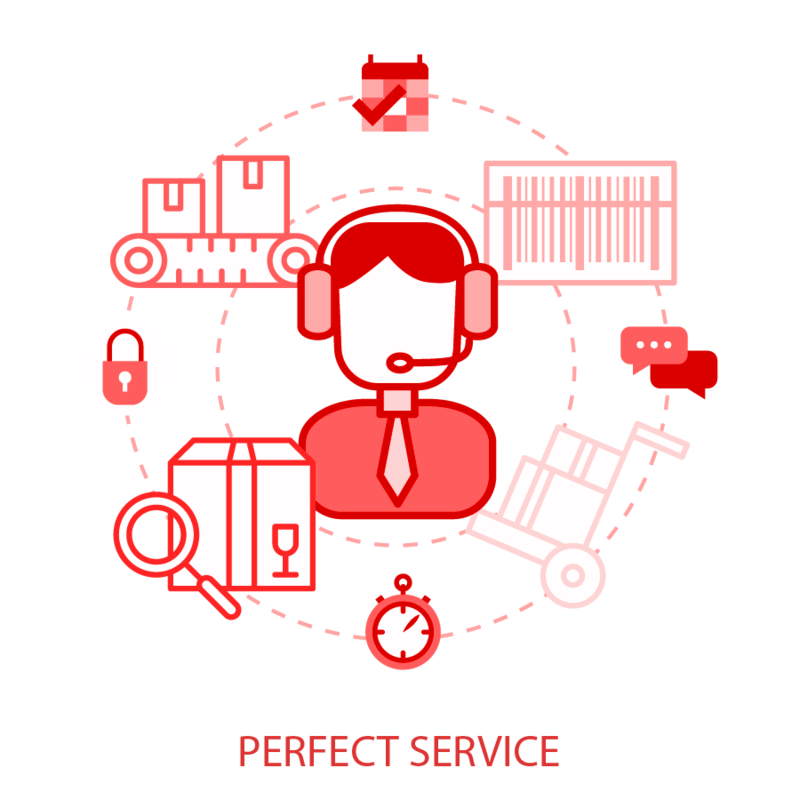 Achieve customer satisfaction in quality and service at competitive rates with a standard of superior service. Provide an environment that fosters executive, owner/operator, and worker enrichment. Compete effectively to sustain growth and prosperity. HMD Trucking, Inc. (HMD Trucking) was founded in March of 1998. Henry Malukas, Founder and President, started the business with his wife Daiva when he discovered the expanding transportation opportunities in the 6 County area surrounding Chicago. The Company’s aim was to achieve an exemplary safety score in all of the categories and keep all of the equipment intact while educating drivers on safety protocols. 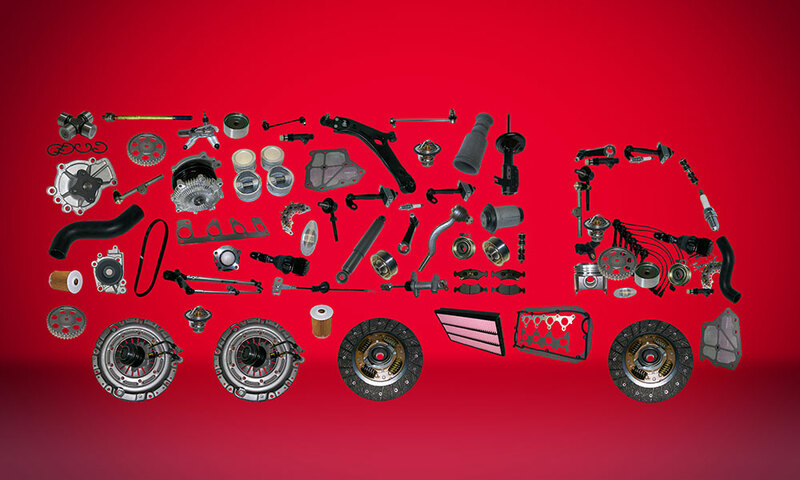 Since its inception, the Company has had an operating history of over 19 years. 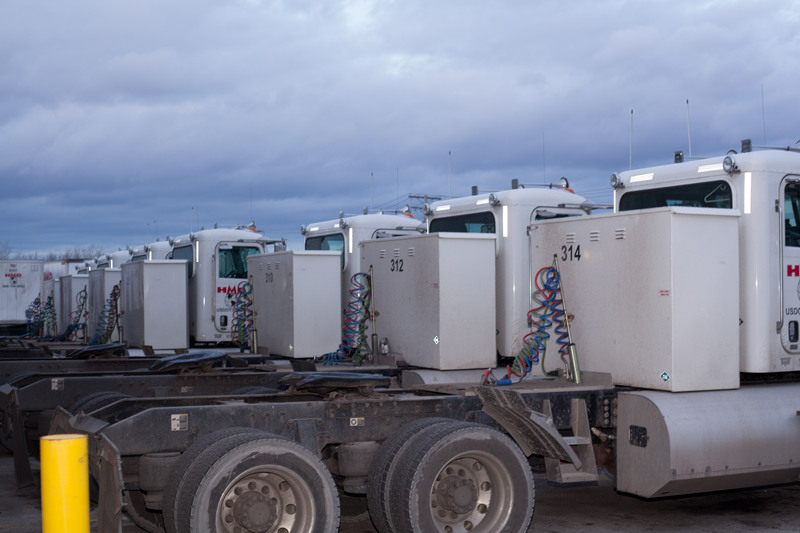 HMD Trucking has been highly successful in securing good margin opportunities in over-the-road and contract hauling, so the company’s growth has been phenomenal. 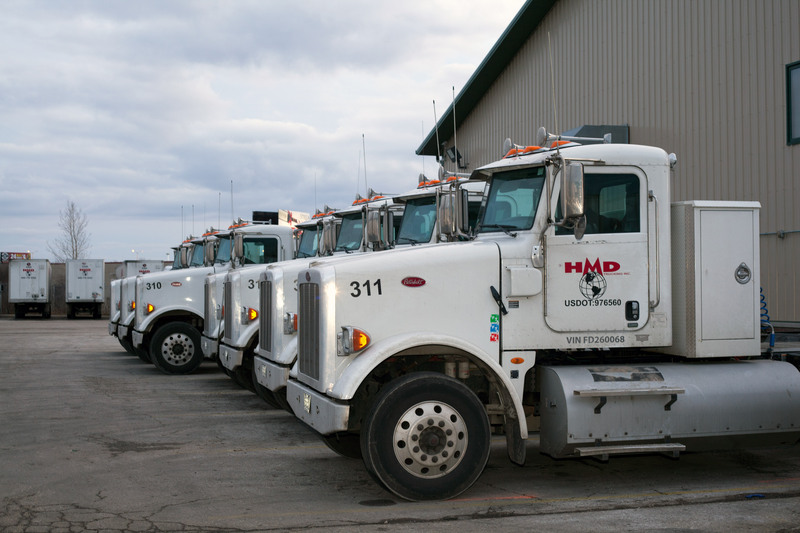 Presently, HMD Trucking utilizes over 500+ power units and 900+ trailers. 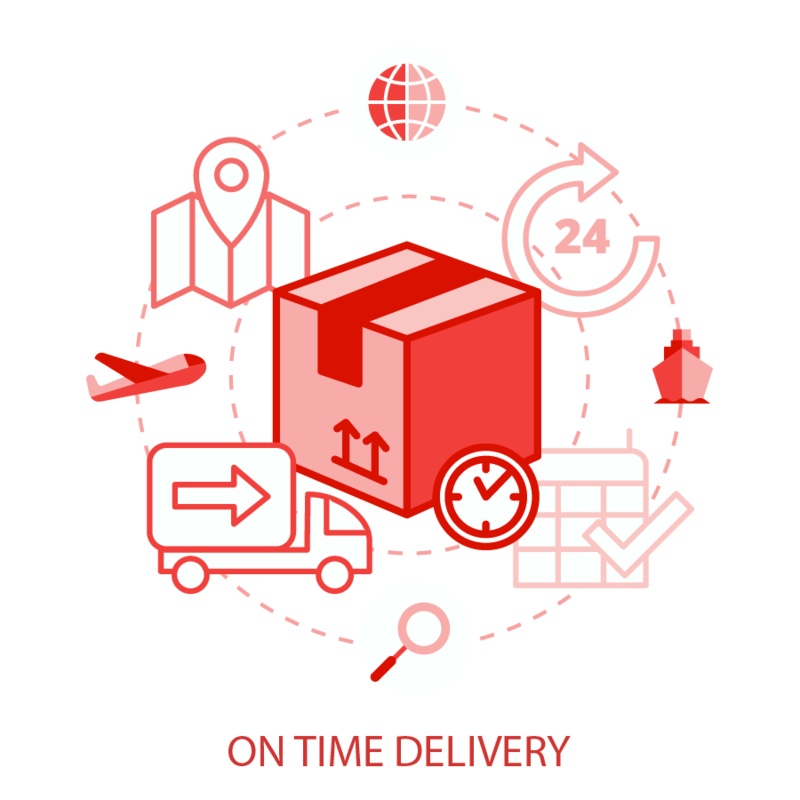 We are one of the faster growing independent trucking companies in the Chicagoland area. We will continue to pursue new opportunities including but not limited to other markets such as international cargo shipping. HMD Trucking is a technology driven company and will make efforts to continue to evolve and adapt as the technology changes. 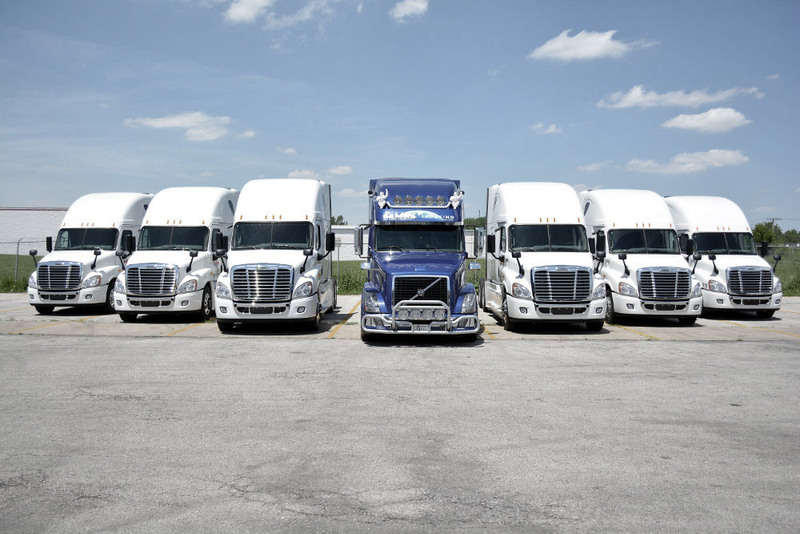 In meeting these goals the Company will be able to capitalize on a variety of opportunities in the profitable market of the trucking industry. HMD Trucking, Inc. focused strategy, to solve transportation needs at affordable rates to its customer base, has effectively positioned the Company as the value market leader. 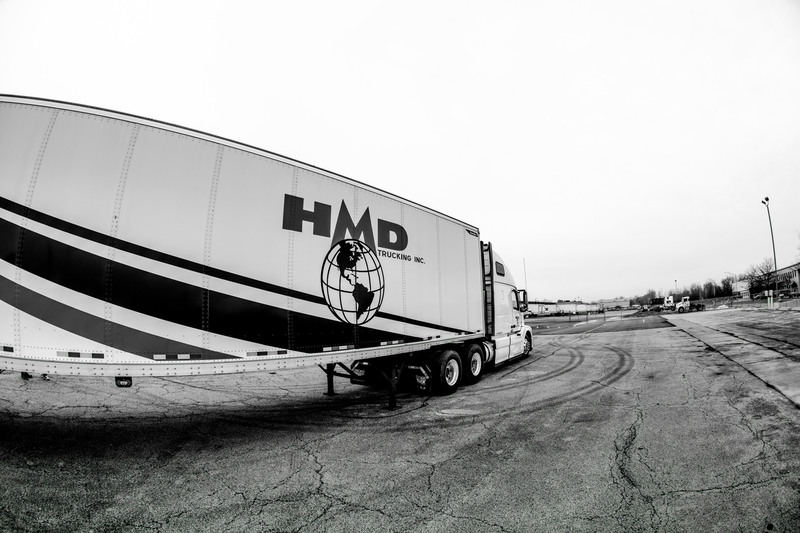 The Company’s aggressive sales approach and the quality of its service are the basis for HMD Trucking strong reputation as a value leader in the industry. HMD Trucking, Inc. is blessed with a number of competitive advantages. These relative strengths include a strong and dedicated Owner/Operator network along with dedicated employees. The Company has provided both its Employees and Owner/Operators, the opportunity for a career growth, a solid wage, teamwork atmosphere, and great working conditions. Because of it’s rapid increase in sales, HMD provides a strong opportunity for expanding position, for this expanding opportunity is HMD’s most coveted competitive advantage. 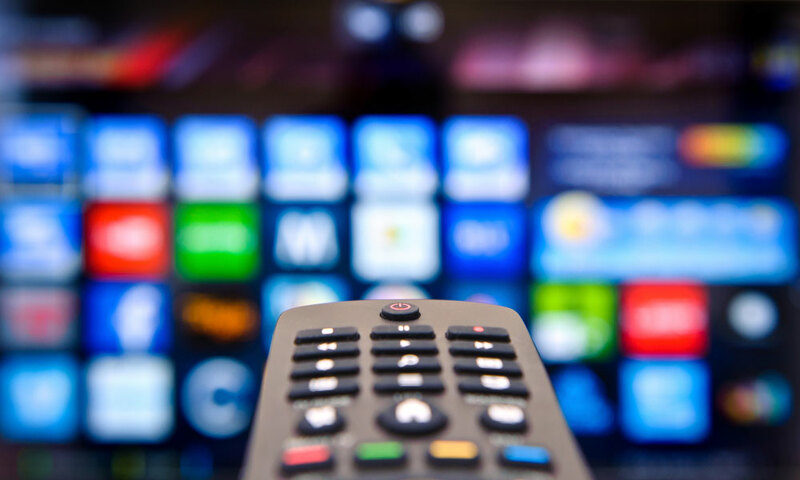 The Company also has a real strength in aligning its professionalism with its value-based marketing strategy providing a consistent on-time value and quality service to its customers. To provide the highest quality and maximum value in profitable transportation services to our customers while meeting the financial needs of our shareholders. We are dedicated to the creation and demonstration of linked transportation services. 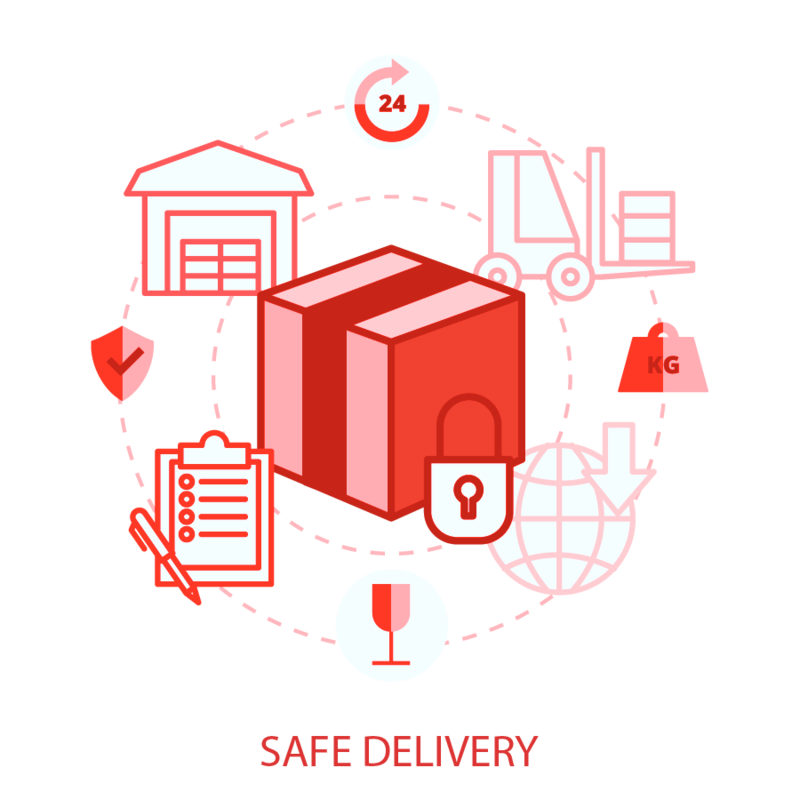 Our company will provide outstanding quality, sheer safety, and punctual logistical services while utilizing the latest technology, equipment, and methods of control. 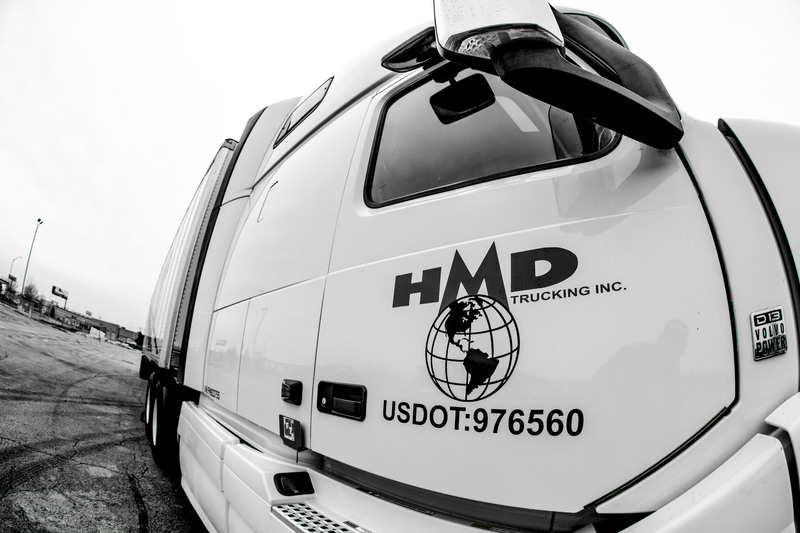 HMD Trucking is dedicated to operating on a sound financial basis of profitability, growth, and shareholder value.